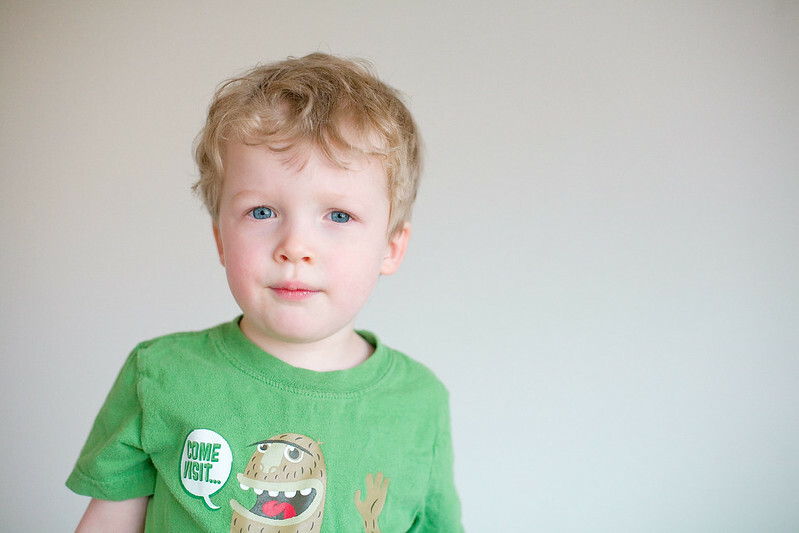 by gillian claire: portraits of asher. i am completely smitten with these photos. asher is continuing his phase of actually enjoying having his picture taken and i couldn't be happier about that. 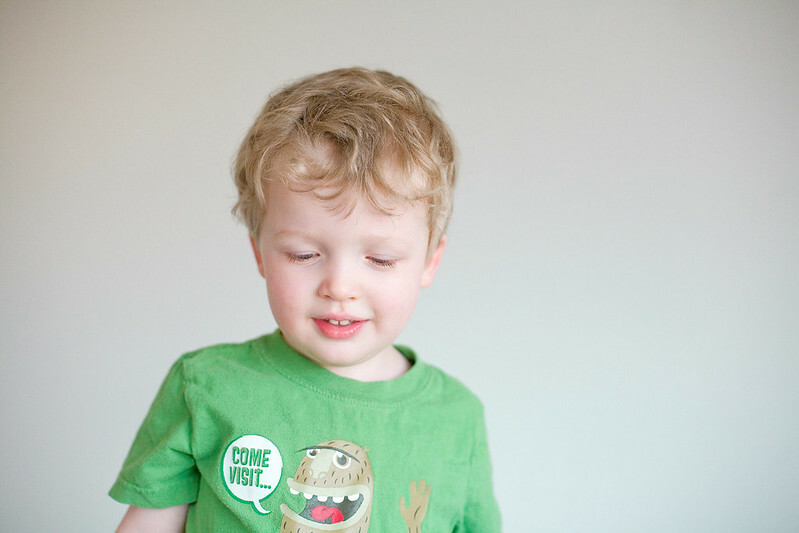 yesterday i was able to have two different mini-sessions of him in the boys' bedroom, which is the absolute best room for natural light photos in our house. these photographs just fill me up inside. entirely. 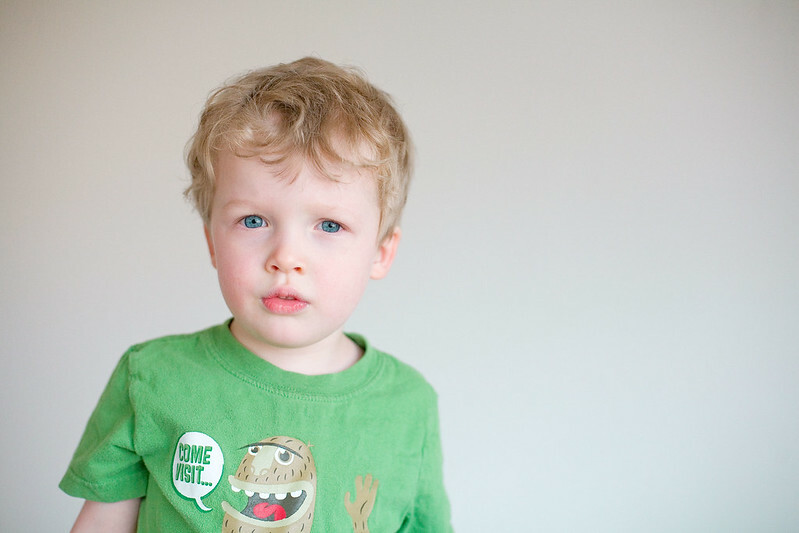 i am a big fan of plain backgrounds and sweet faces and this set of photos remind me a little of these + these. He has the most gorgeous eyes! What a sweetie pie. Those eyes! Love these, they're perfect. I wouldn’t know what it’s like to have a child that likes to have their picture taken. Soak it up Mama! These are adorable. Asher is a handsome little guy with beautiful eyes!